Stories of a Traveling Diva: This Is What's Up! I absolutely love this photo. It's all over my face...that Tri-Attitude. I may be slow, I may be all back of the pack...but I'm strong and I DO THE DAMN THING! A combination of exhilaration & exhaustion knowing that I did my best and left it out there. Strength in the knowledge that I can conquer my fears and control the negative chatter of my mind. P.S. 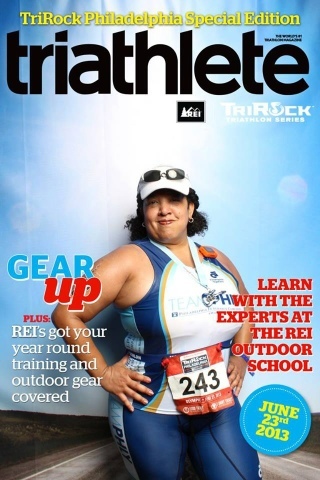 Congratulations to @Dwigee who was BEASTLY on her first Triathlon. I got mad great pics of your accomplishment!